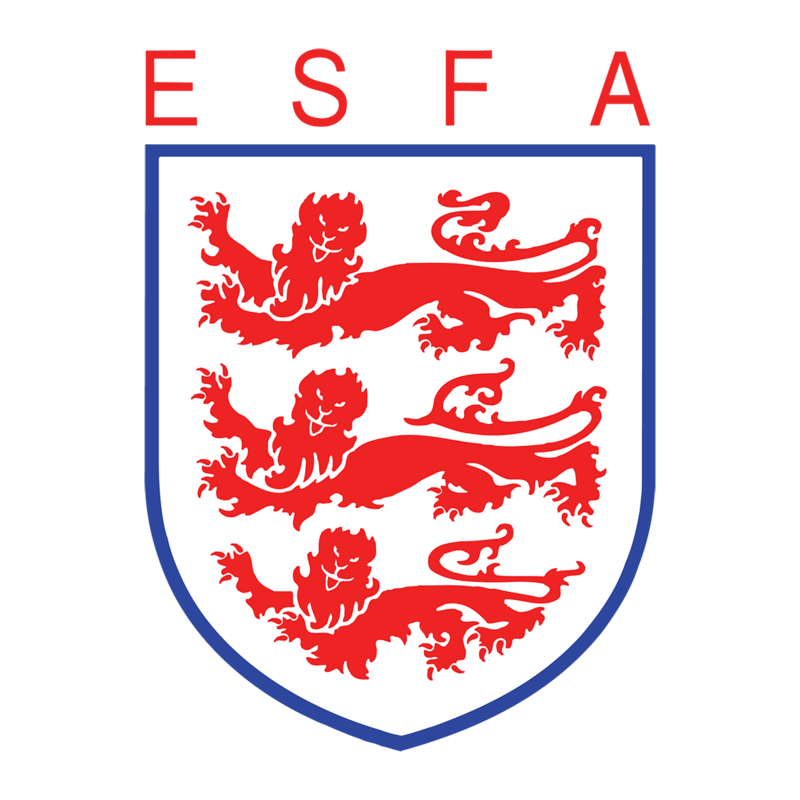 ESFA U18 Boys Schools’ Cup Final kicks off at 1pm on Tuesday 2nd April at Shrewsbury Town’s Montgomery Waters Meadows. Our two finalists, who have battled through 8 previous rounds, in a competition featuring over 360 teams, will face each other for the final match of the season in Shrewsbury. Entry to the stadium is free for all students and Shrewsbury season ticket holders and only £4 for adults. Alternatively, you can watch the action unfold live and FREE via www.youtube.com/esfatv ! Repton School will be hoping to retain their title as ESFA U18 Boys Schools’ Cup Champions, following their 2018 win against Millfield School. The school have been highly successful with producing professional players such as Waford FC and England U21 will Hughes, they will be hoping for some star players to stand up and continue their successes in 2019. In 8 rounds of cup action Repton School have scored 46 goals and with 14 different goal scorers the national final promises Repton goals! 2019 will be the first time Hampton School’s U18s have reached an ESFA National Final. The squad are averaging 5.875 goals per game and they concede, on average 0.75 goals per game. The Hampton School squad have played in 6 away fixtures on their journey to the final therefore, heading away from home to Shrewsbury Town’s Montgomery Meadows will come like second nature to the Hampton U18’s!